Turn your mason jar into a kitchen multi-tool! These lids are made of high quality, corrosion resistant, stainless steel and BPA free plastic. 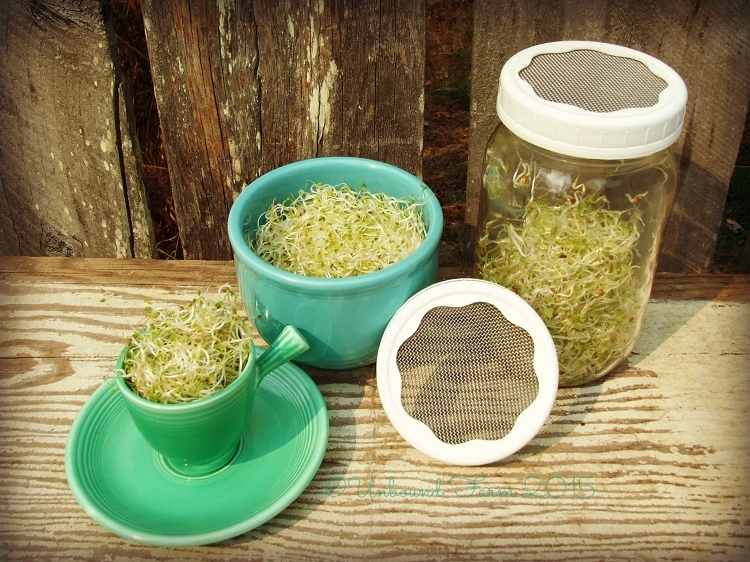 They are designed to easily fit on standard canning jars. 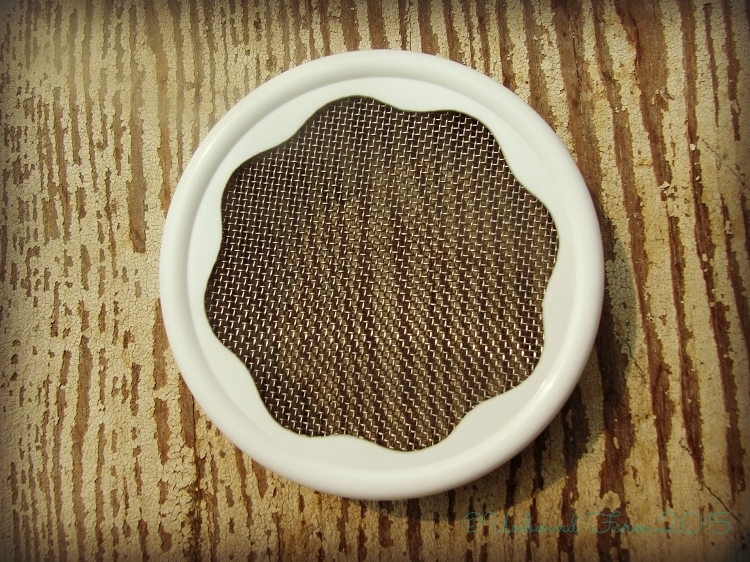 Their one piece construction makes them easy to use and the screen can be removed for cleaning if necessary. They are dishwasher safe top rack. 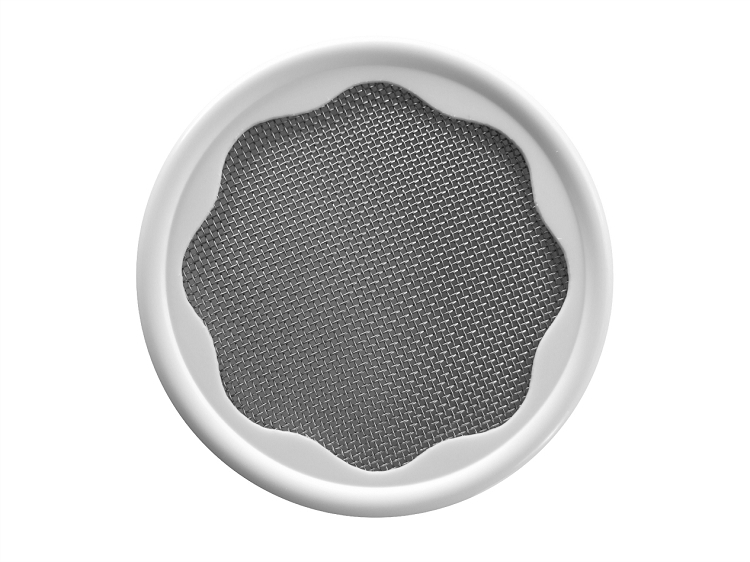 Visit our LID & JAR MEASUREMENT page to determine what size lids you need!